Harry is on a special mission. 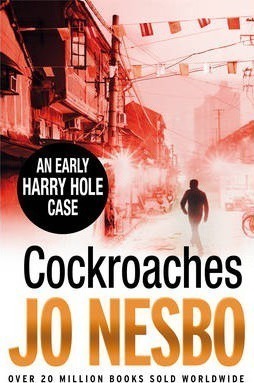 Detective Harry Hole arrives in a steaming hot Bangkok. The Norwegian ambassador has been found dead in a seedy motel room, and Harry has been sent to investigate. It's clear that the Ambassador's family are hiding some secrets of their own, but few people are willing to talk. He needs to solve a crime and avoid a scandal. When Harry lays hands on some incriminating CCTV footage, things only get more complicated. The man who gave him the tape goes missing, and Harry realises that failing to solve a murder case is by no means the only danger that faces the unwary. But in an unfamiliar city, who can you trust?